Hi there! 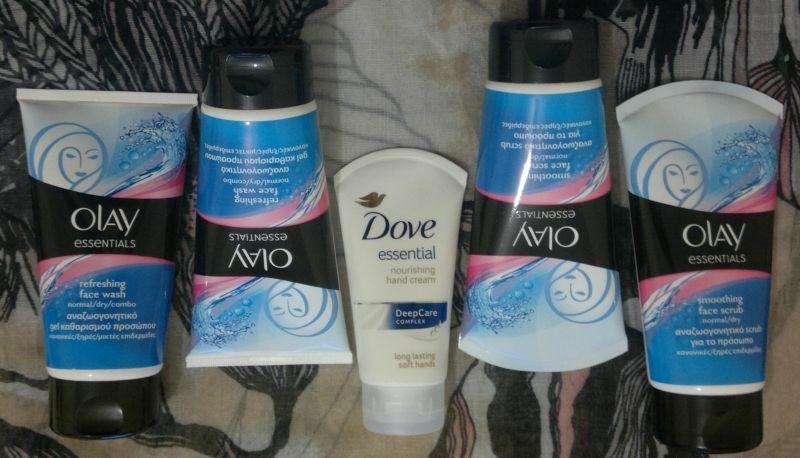 I was desperate for hand cream the other day (I know, how can anyone run out of hand cream?!) 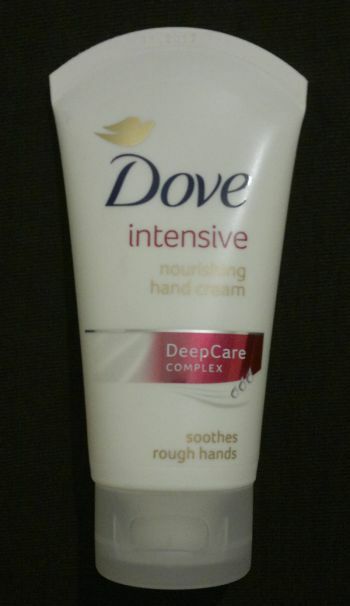 so I was really happy to find this Dove Intensive Nourishing Hand Cream for 42p (!) on my local drugstore’s bargain shelf. Let me tell you right away that this hand cream is absolutely amazing. 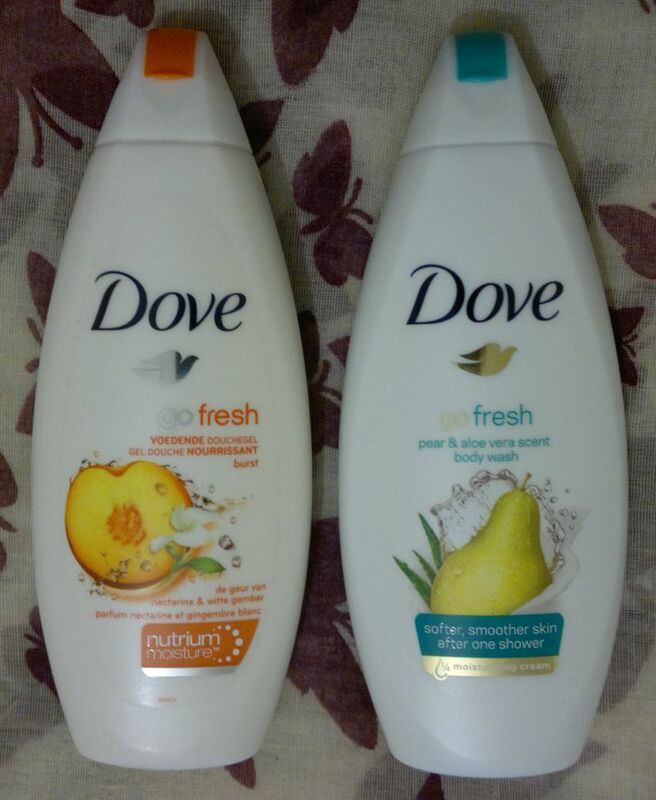 The scent is warm, feminine, floral and a tad soapy – I love it! 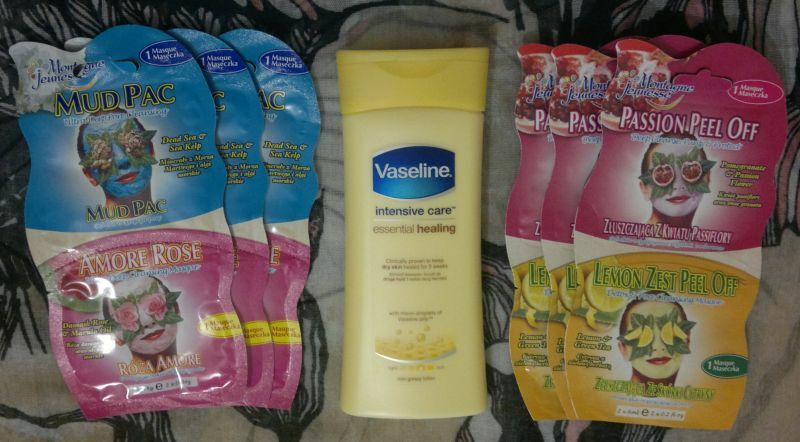 I also love that this cream moisturises my hands (and my elbows) nicely – it feels a bit greasy for a minute or two, but after that it’s fine. 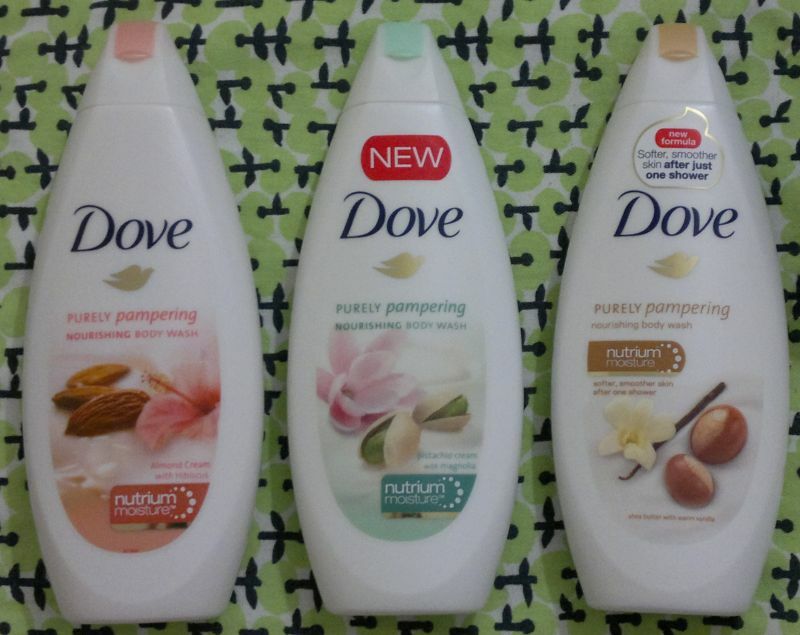 I’m not sure if Dove’s Intensive Nourishing Hand Cream is about to be discontinued (I would be a bit sad), but if it makes an appearance at any of the Poundstores, I’ll stock up.